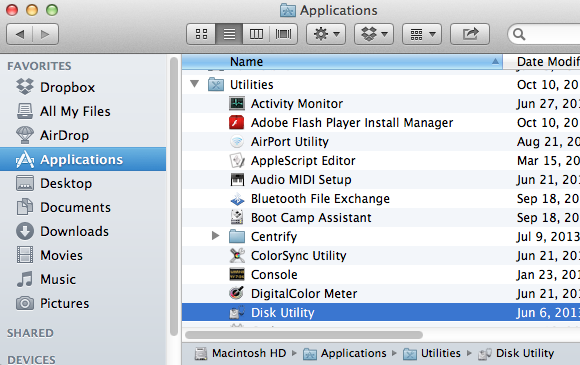 The disk partitions in Windows Boot Camp are not the same as in Mac OS. 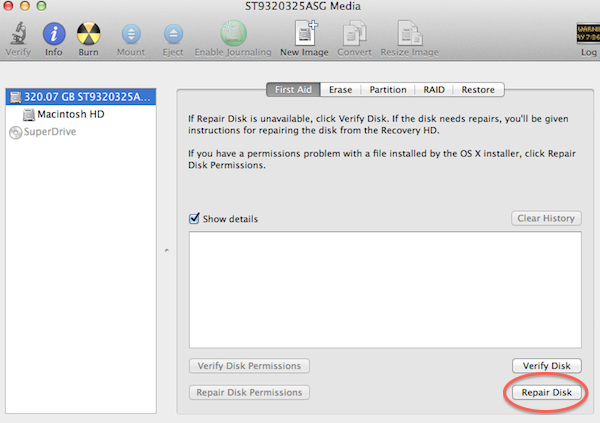 In Disk Utility click on your Mac Hard Disk and then press Repair Disk button. Burn the latest rEFIt image to a USB stick or DVD disk. Boot your Mac from this USB stick or DVD disk, run 'gptsync' from the EFI shell (read more at rEFIt website). gptsync will recognise that the GPT and MBR tables are misaligned and prompt to adjust the MBR. Please confirm the MBR adjustment and restart you computer. The MBR partition table of Boot Camp is different from the GUID partition table (GPT) of Mac OS X. This difference prevents from working with Boot Camp in Parallels Desktop.